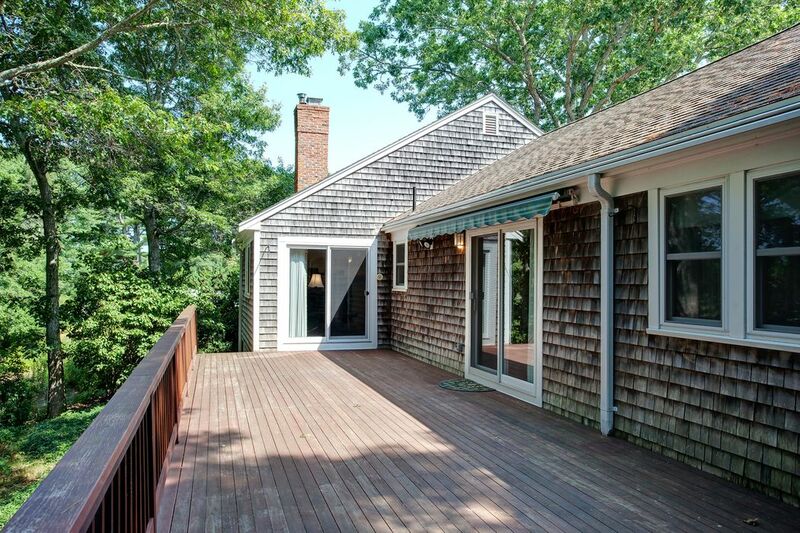 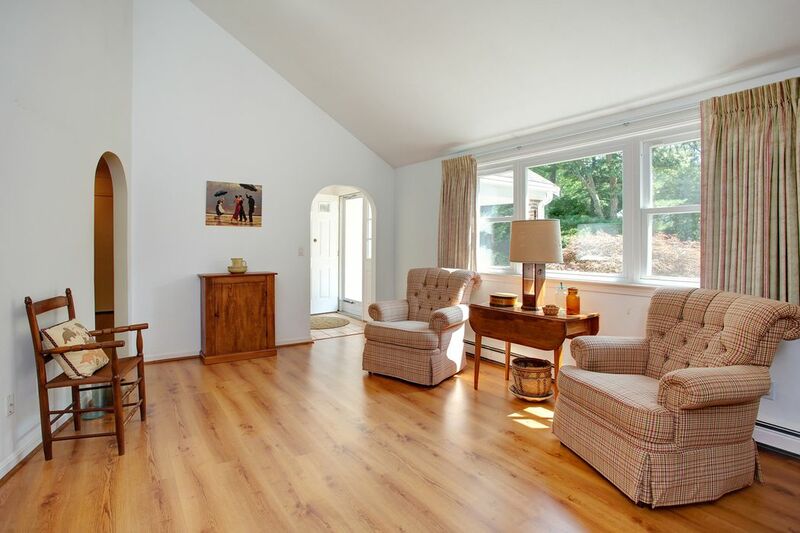 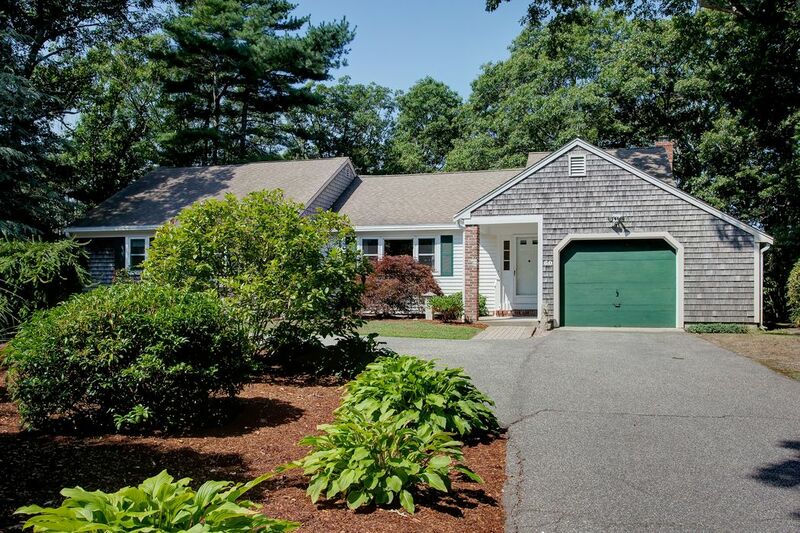 60 Grasmere Drive, Falmouth, MA 02540 | Sotheby's International Realty, Inc.
$460,000 3 Bedrooms2 Full Baths1,721 sq. 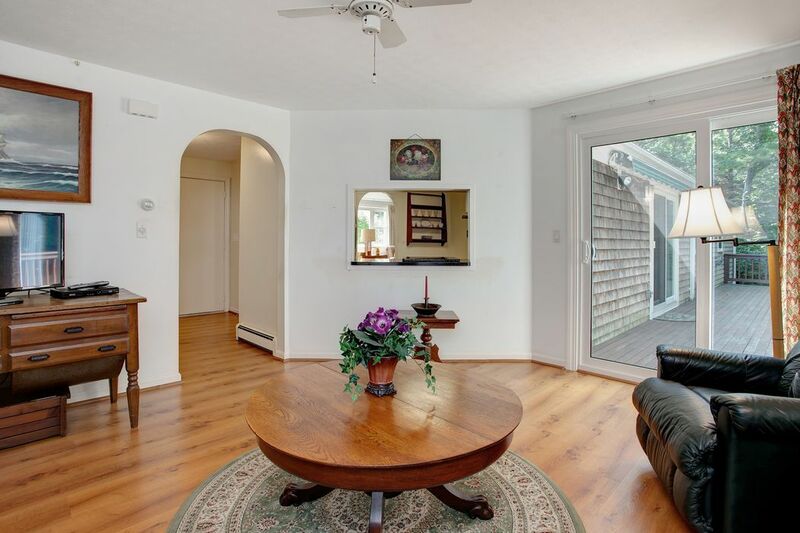 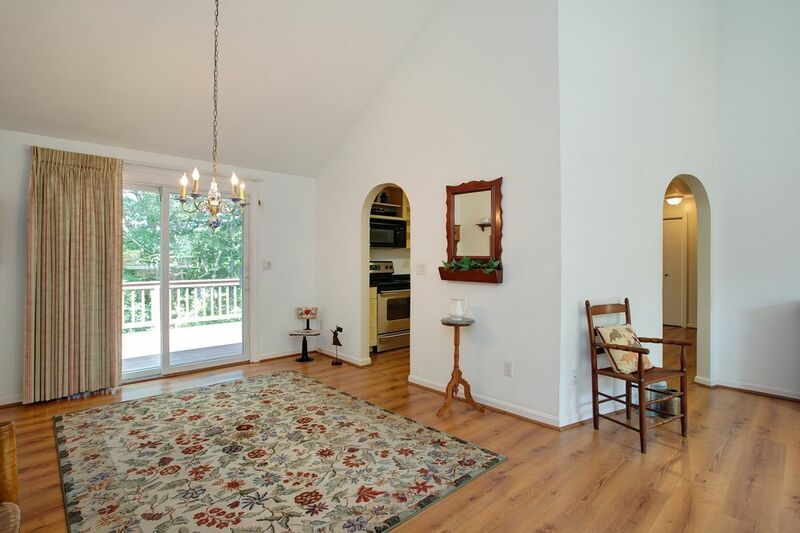 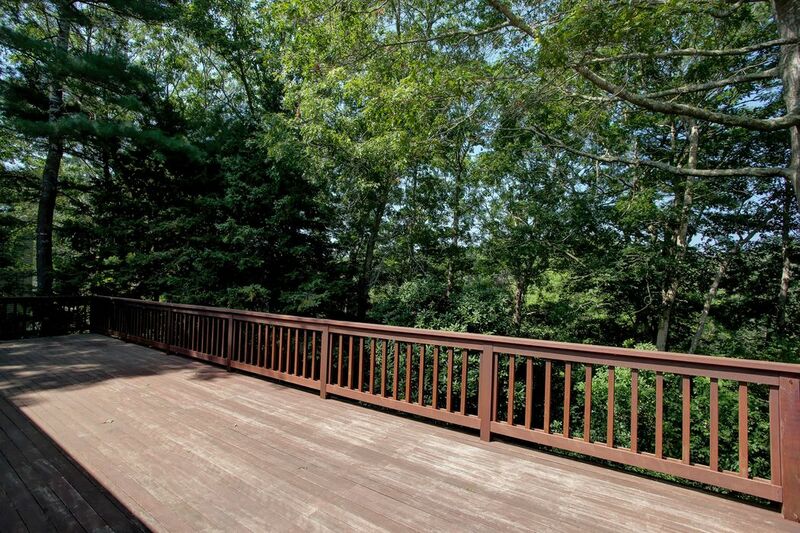 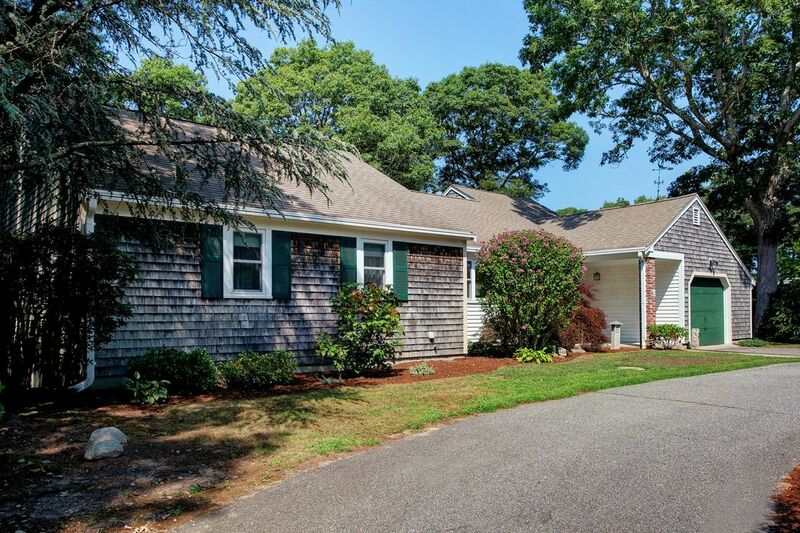 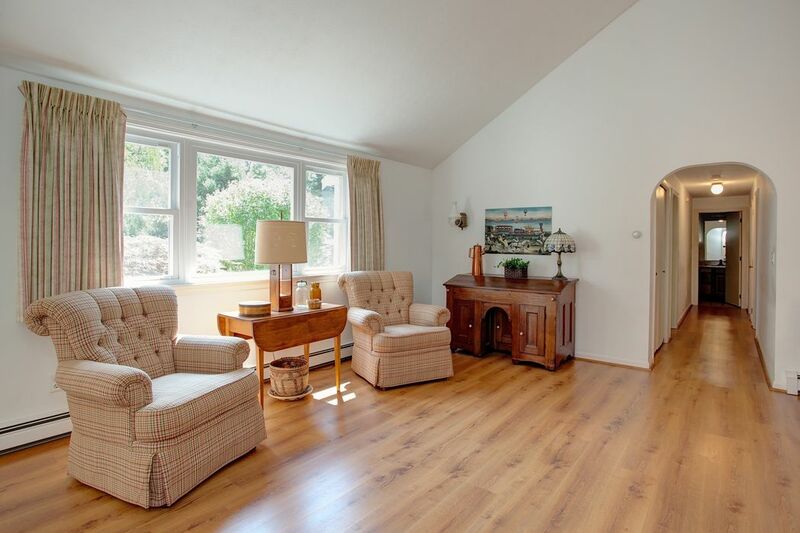 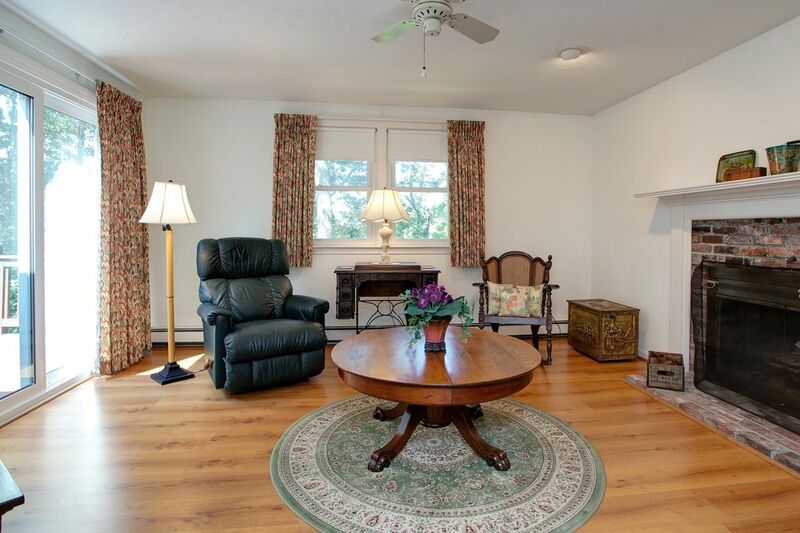 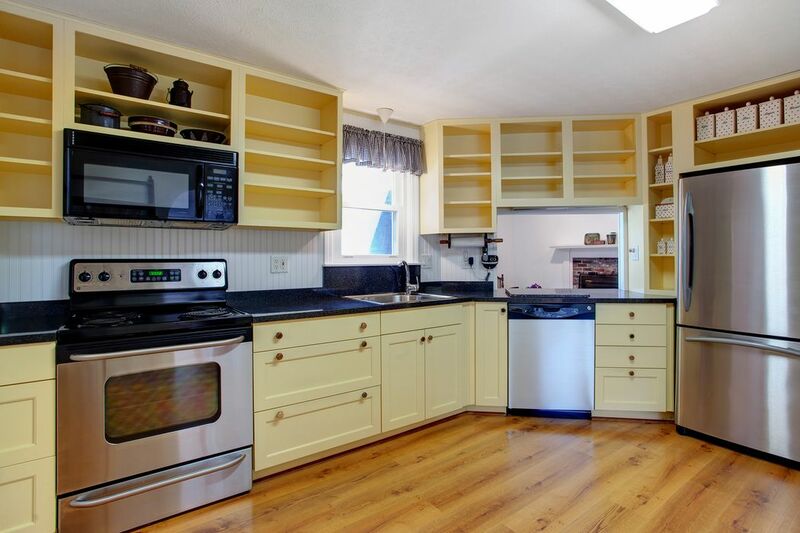 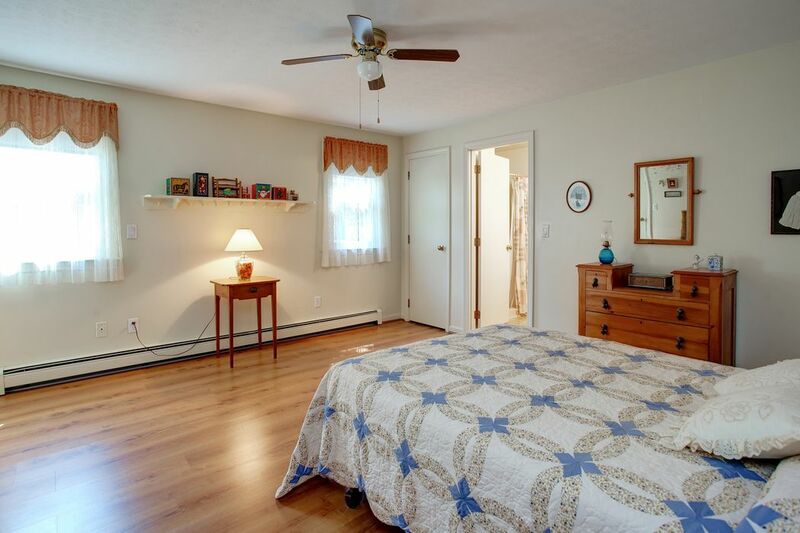 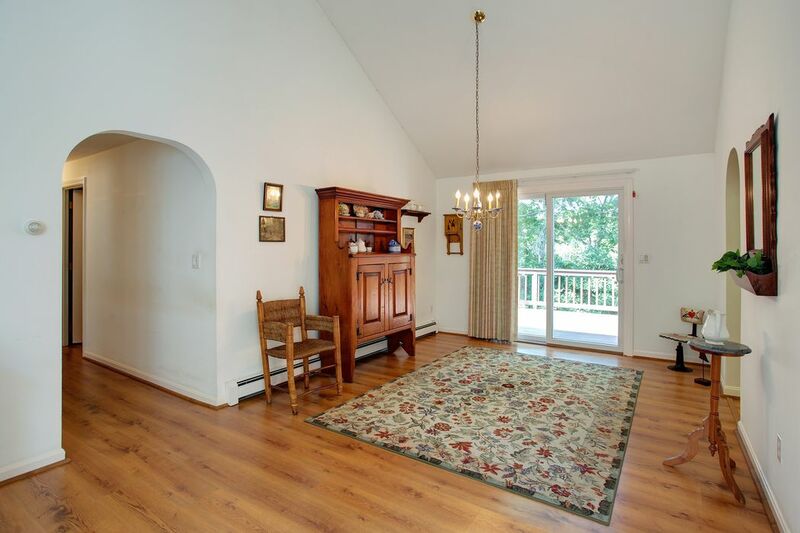 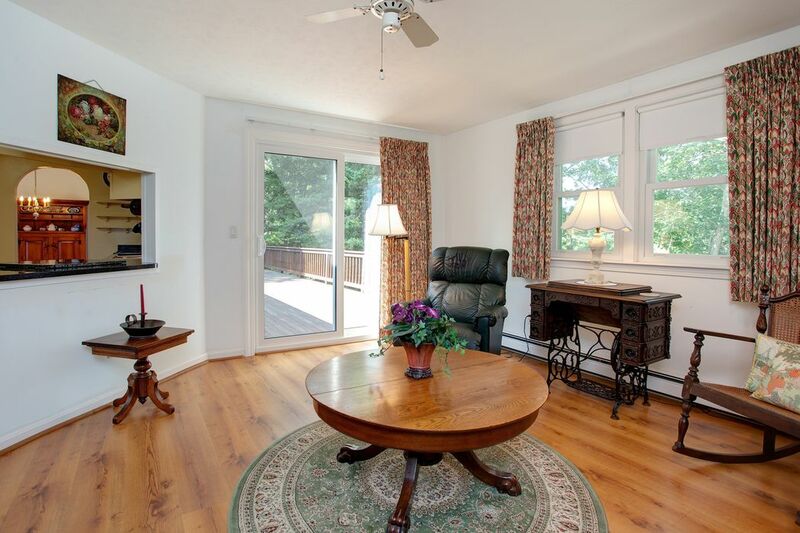 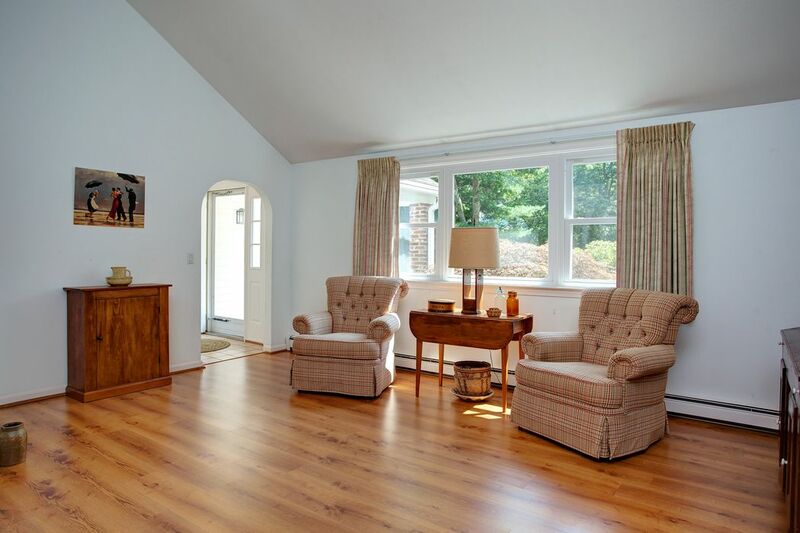 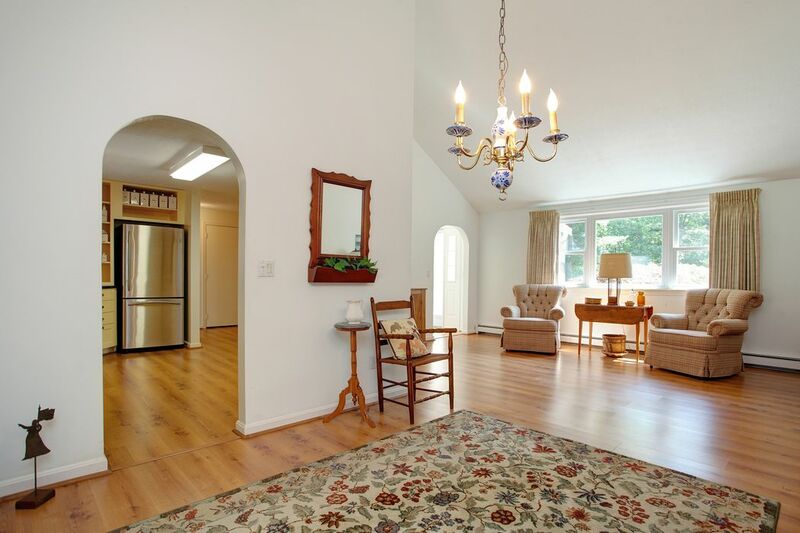 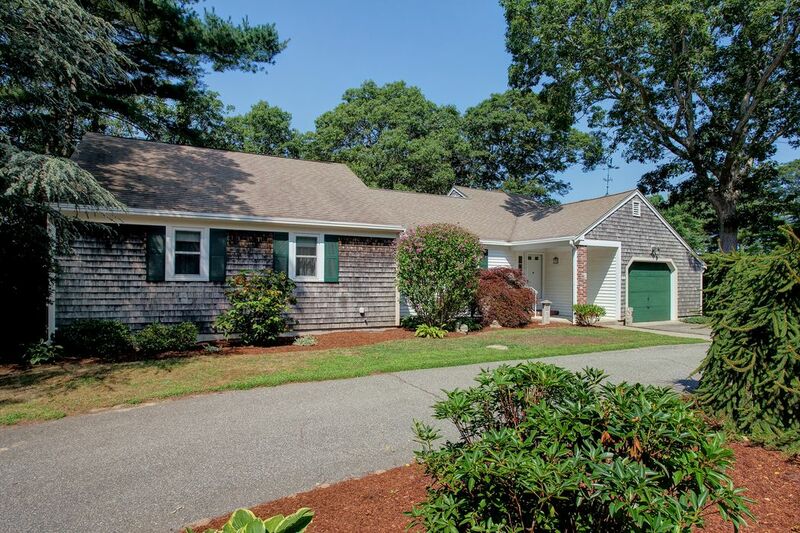 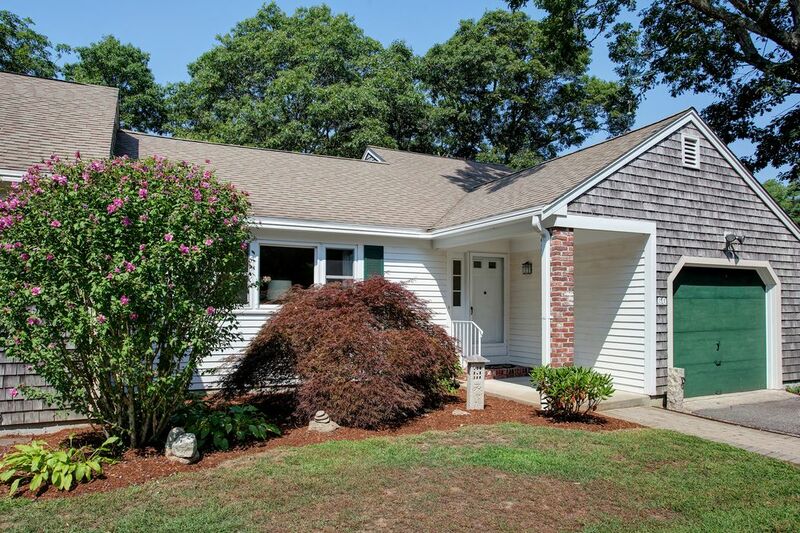 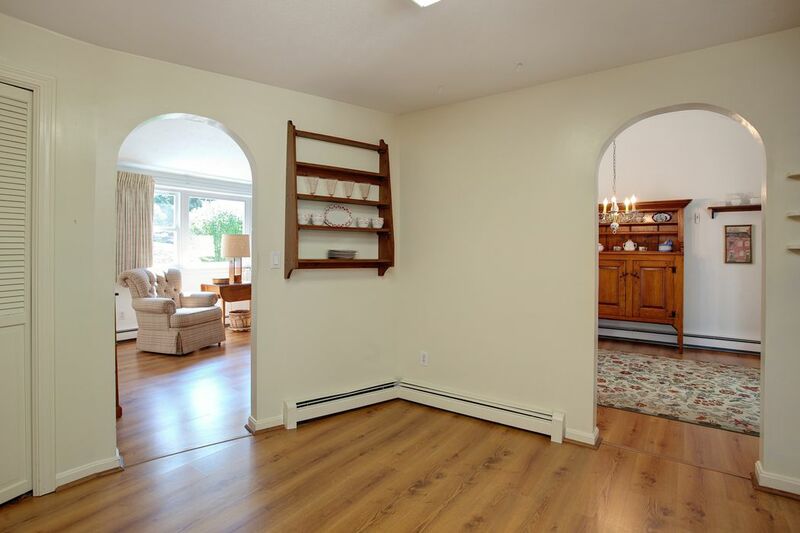 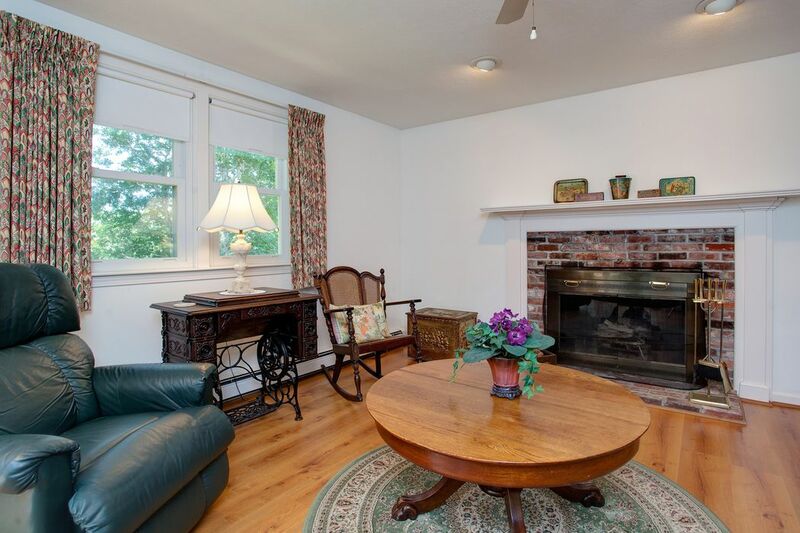 ft.
Gorgeous and well maintained ranch style one level living home in the heart of Falmouth Village. 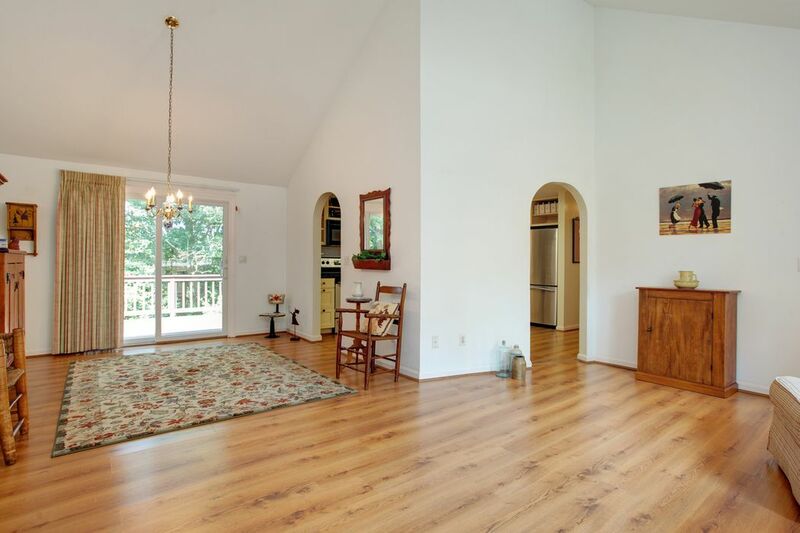 Walk into the entry foyer and sense the space of open and airy rooms, living & dining room with cathedral ceiling, sliders to oversized deck to enjoy the green view. 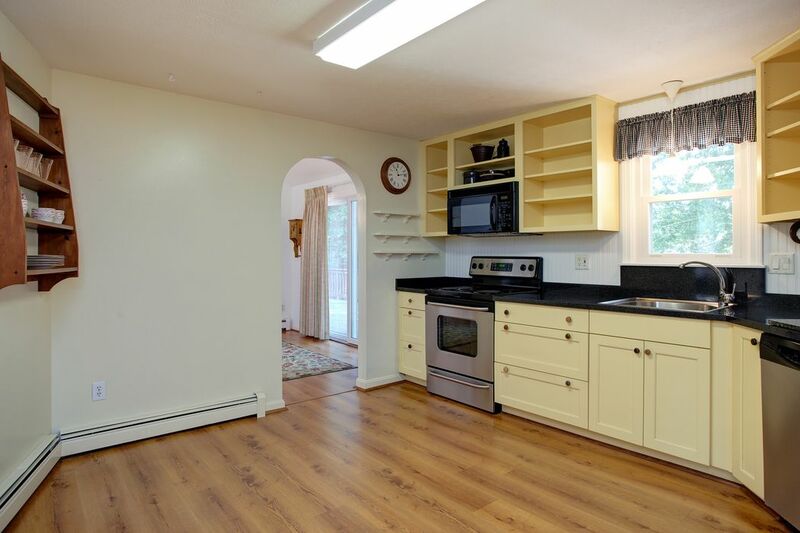 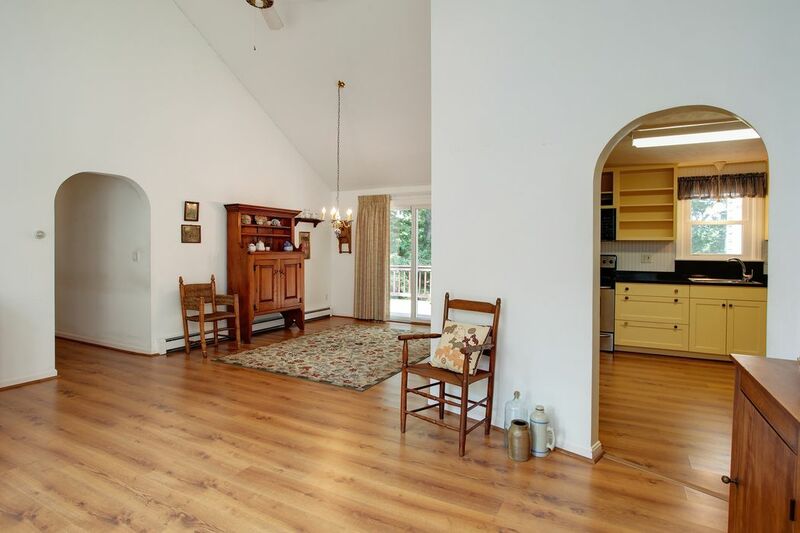 Well designed kitchen which includes a window into the cozy den with wood burning fireplace. 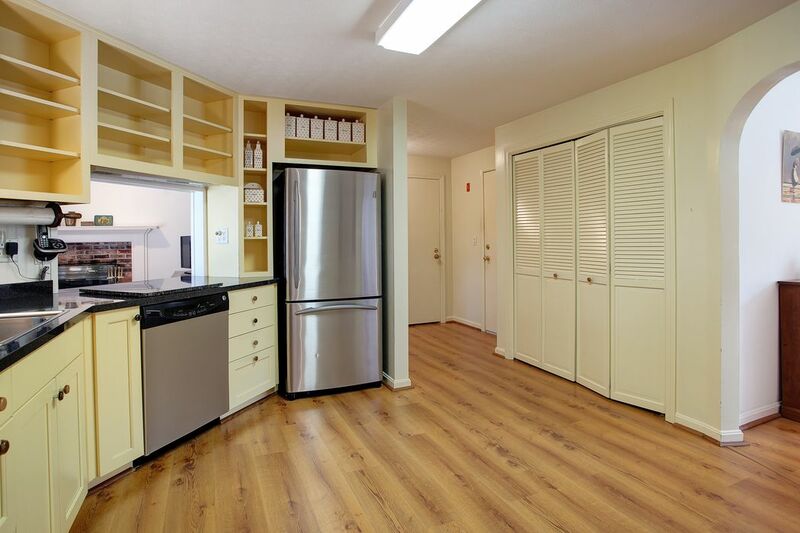 Laundry is conveniently located just off the kitchen. 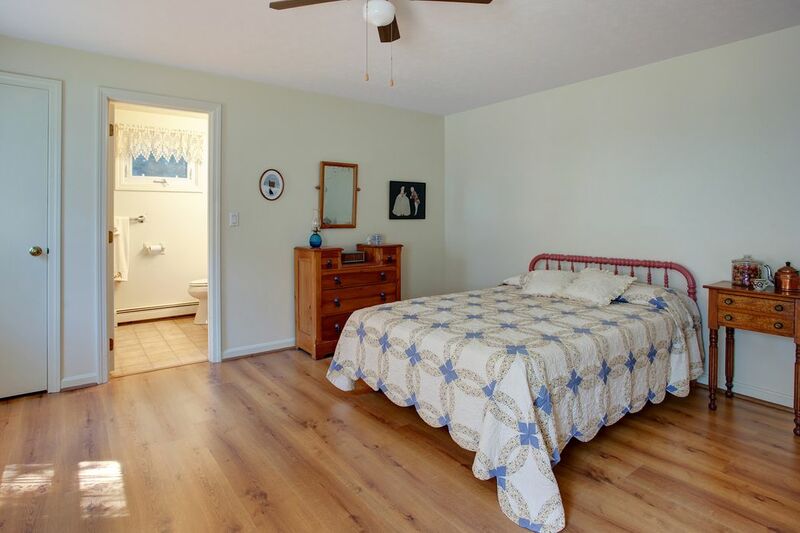 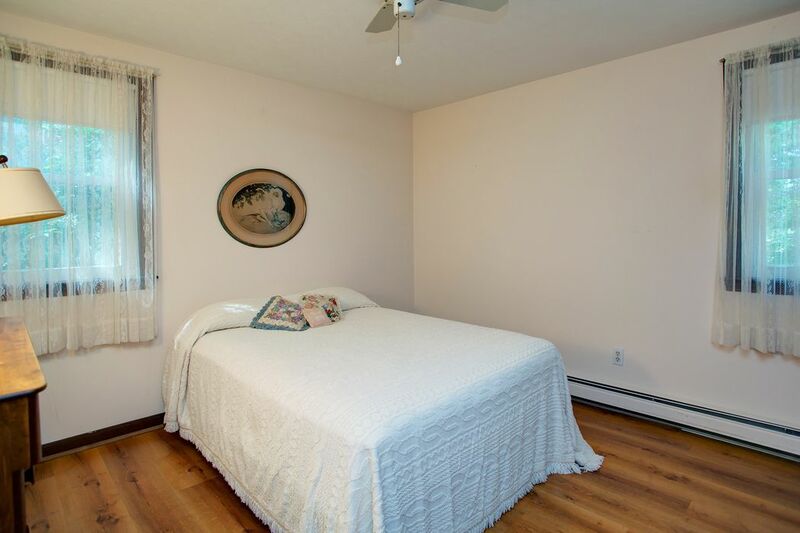 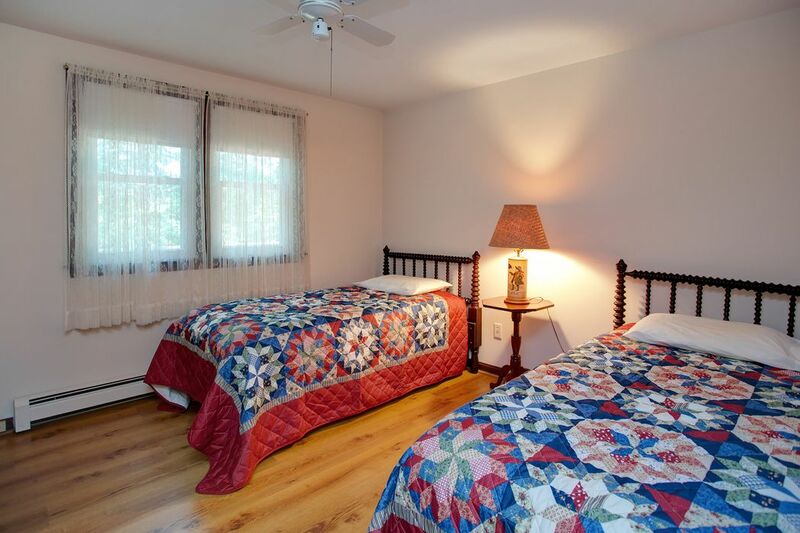 Master bedroom has its own full bath, two additional bedrooms with full bath. 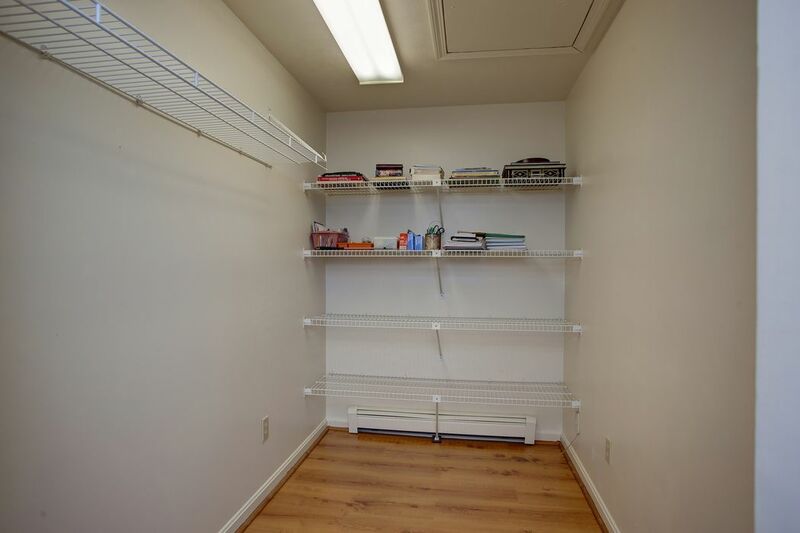 Separate room for either a walk in closet, pantry of office. 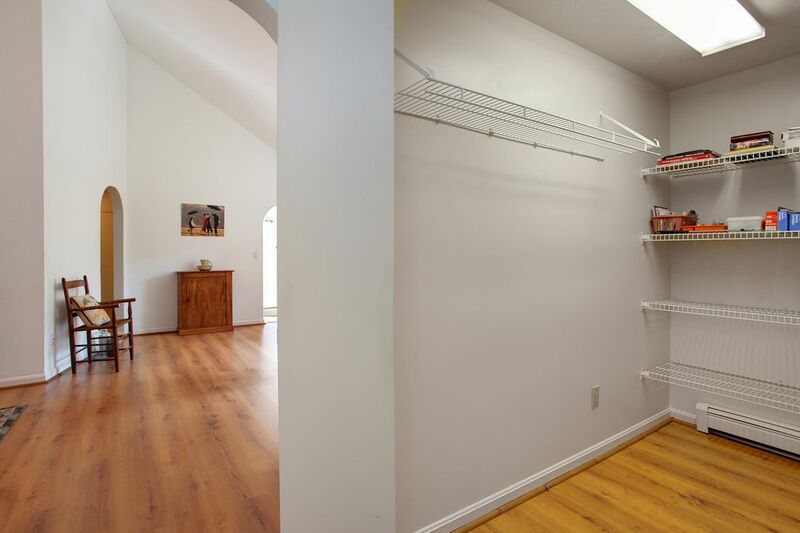 Very large walk out basement for additional storage space and finish off for more living space.